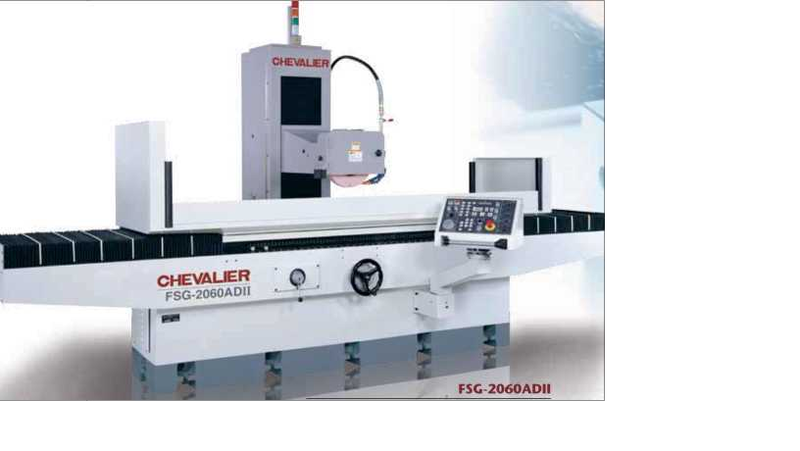 Successfullydelivered andinstalledin theGreekmarketa three-axes grinding surfaceshigh precisionautomaticpillartype, model FSG 2060ADIII of the houseChevalier. • The bodyismade ​​ofrigid and high dense cast iron. speed for a better finish, and an inverter control for the speed of the spindle wheel. • The table is set with proximity switches. the accuracy of positioningandsmooth and accurate movement. ROPI Machine Tools StathisTsampeloglou & CO.